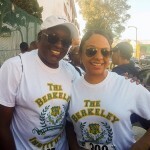 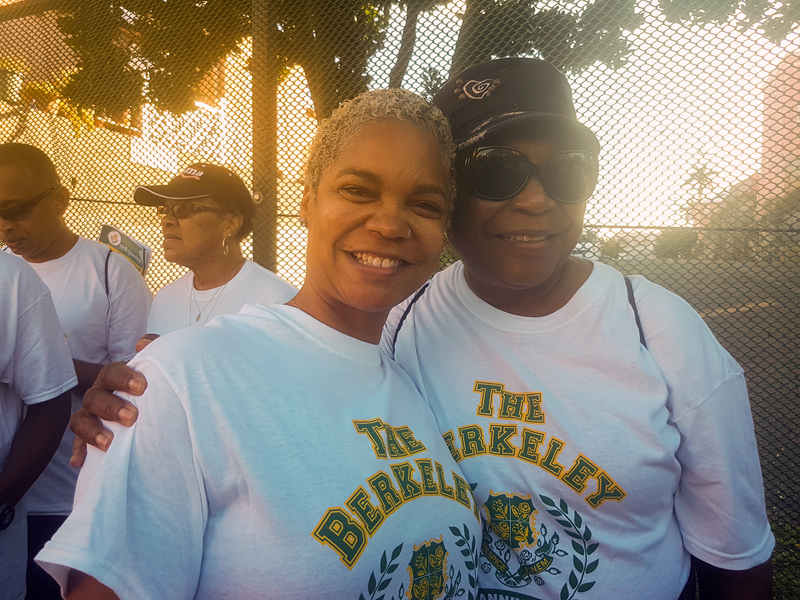 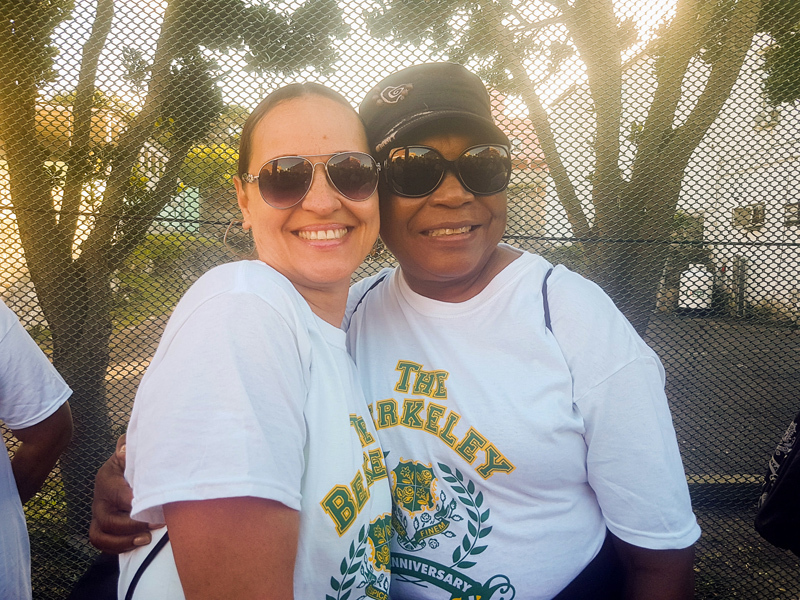 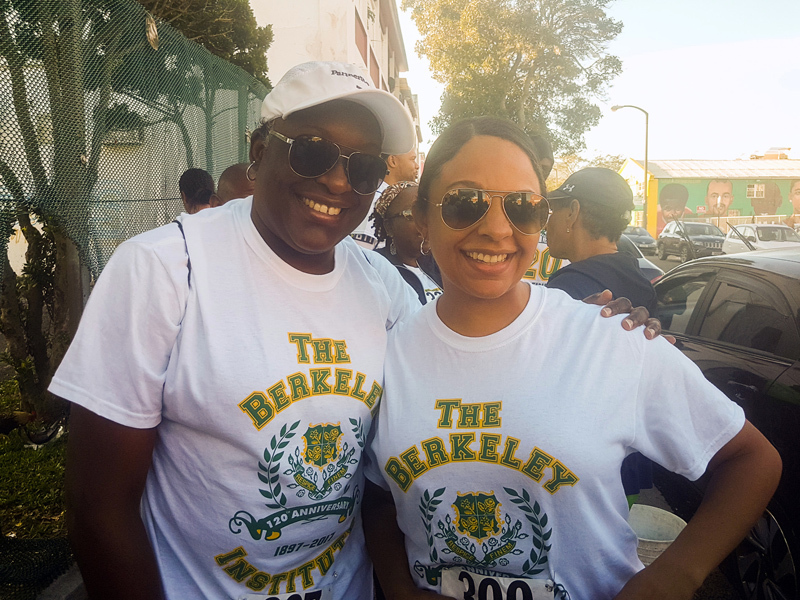 The Berkeley Educational Society, founders of the Berkeley Institute, hosted their Fun Run/Walk on Saturday [Feb 10] in celebration of the school’s 120th anniversary. 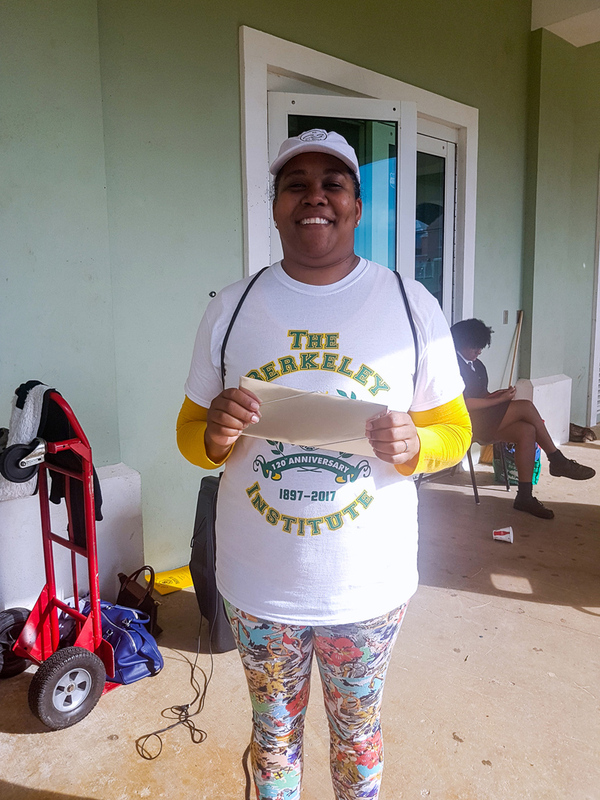 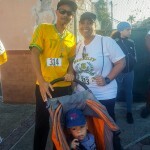 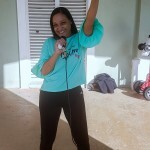 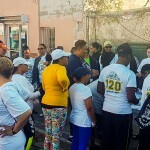 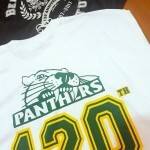 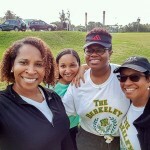 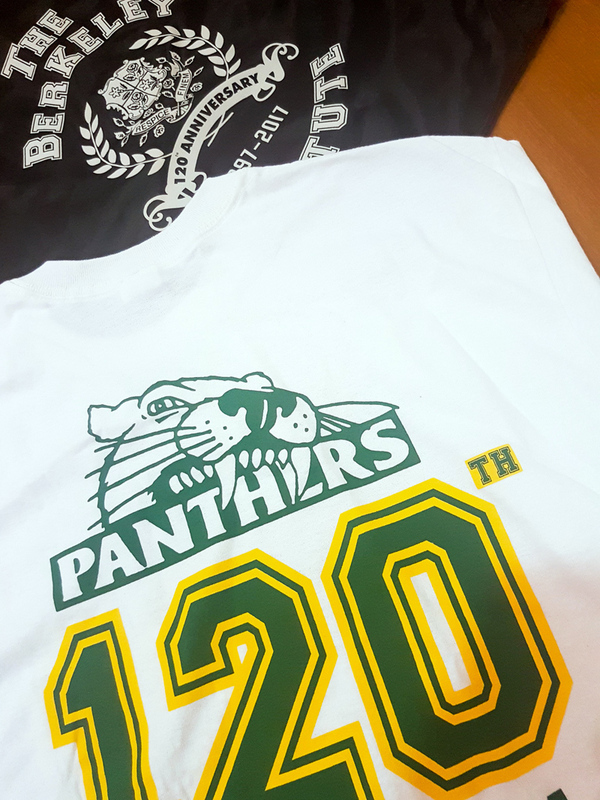 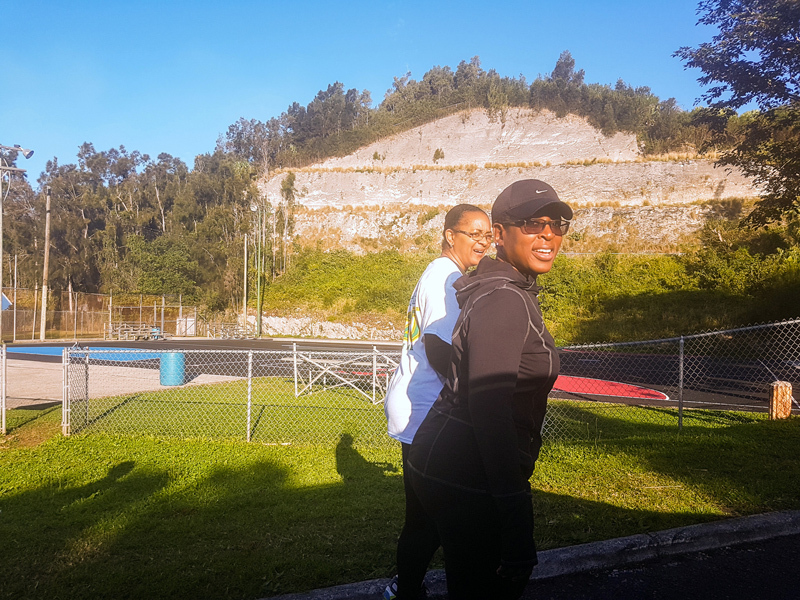 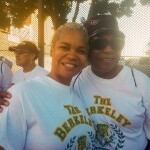 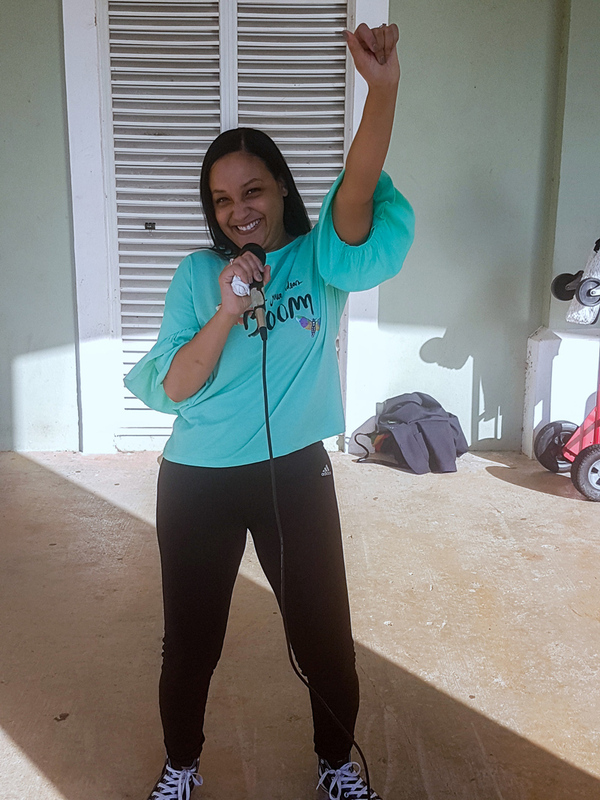 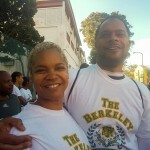 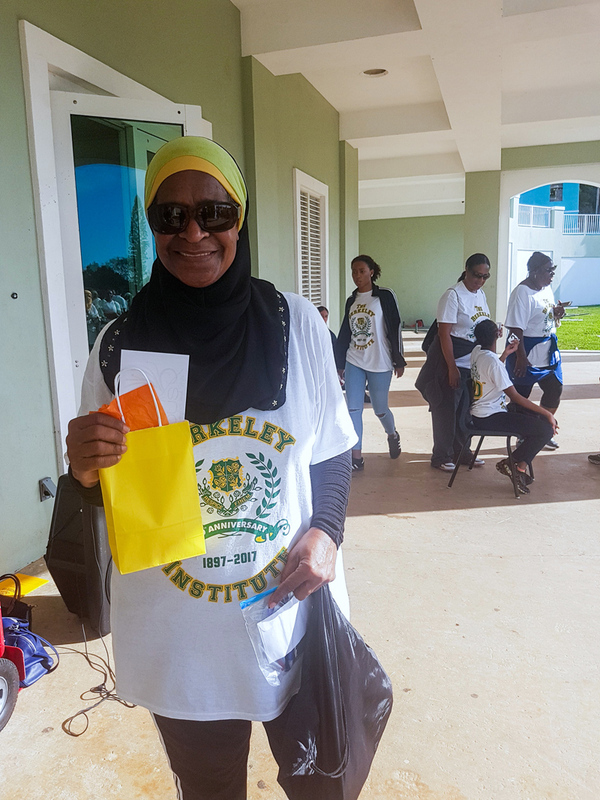 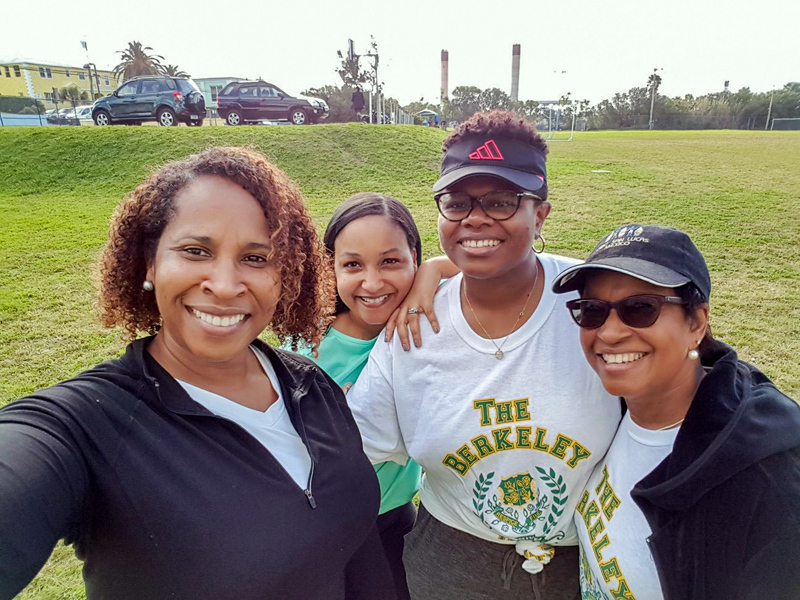 A spokesperson said, “On Saturday, February 10th, The Berkeley Educational Society held its 120th Anniversary Fun Walk/Run. 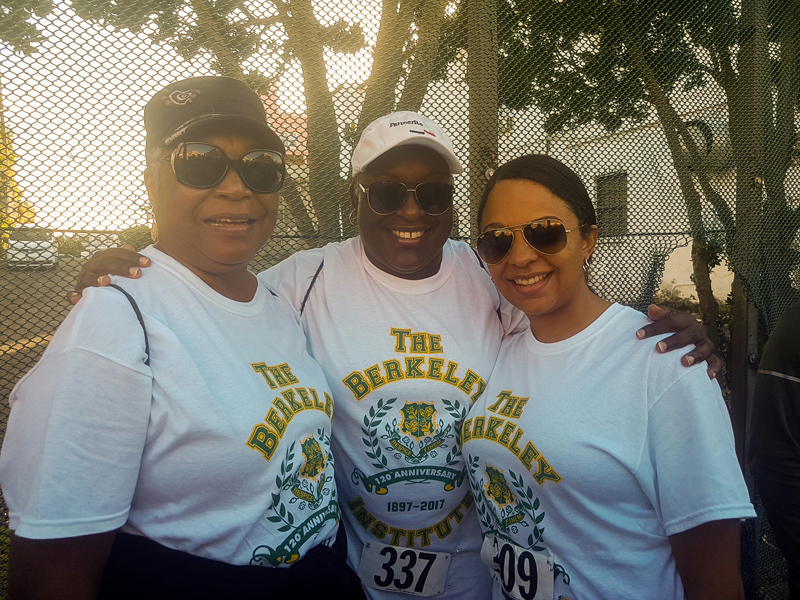 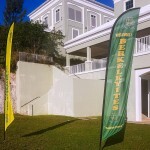 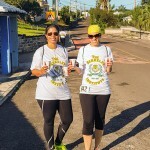 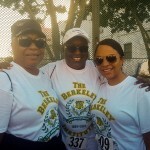 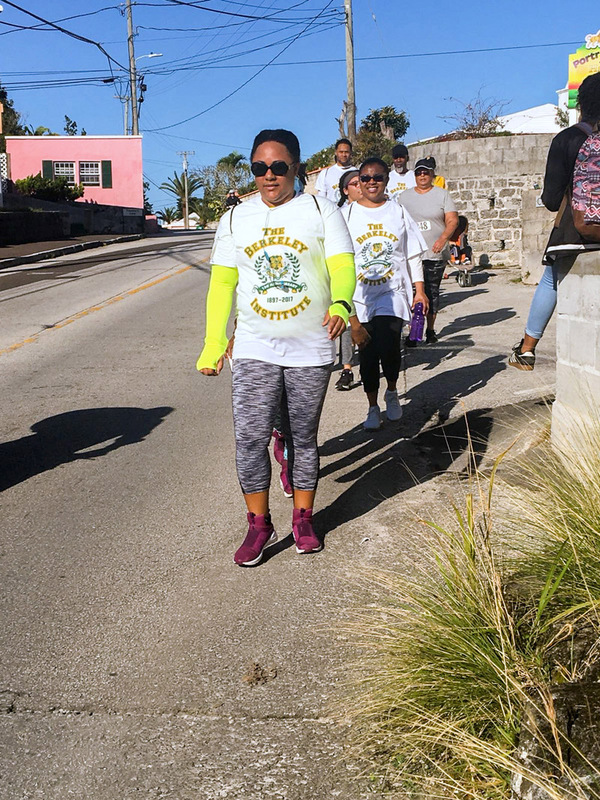 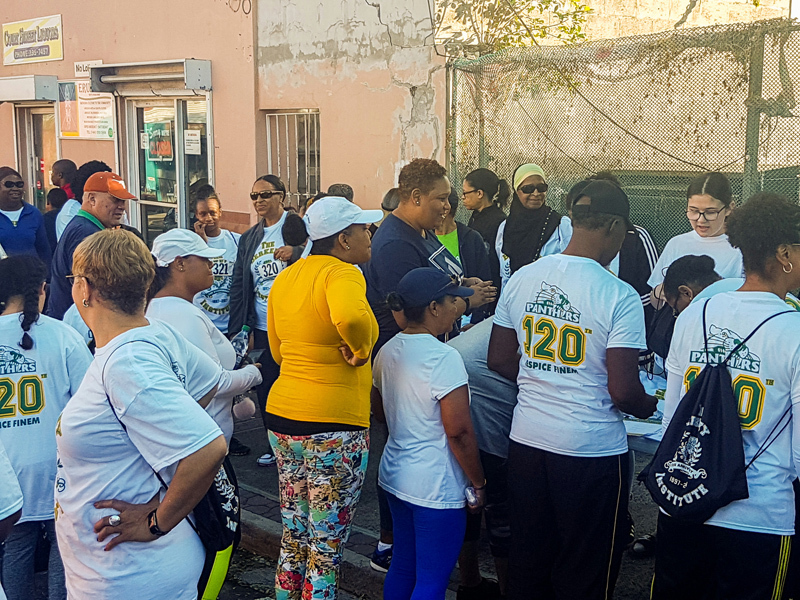 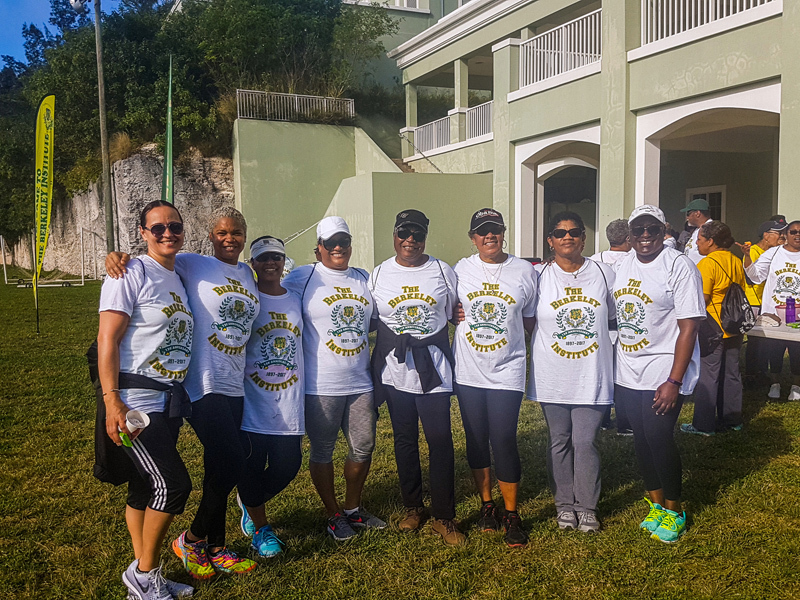 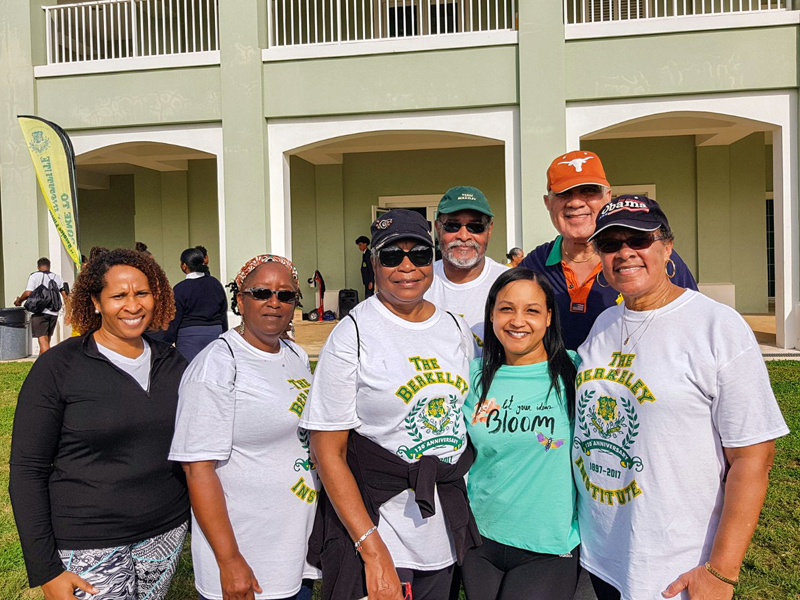 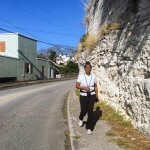 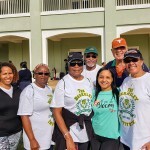 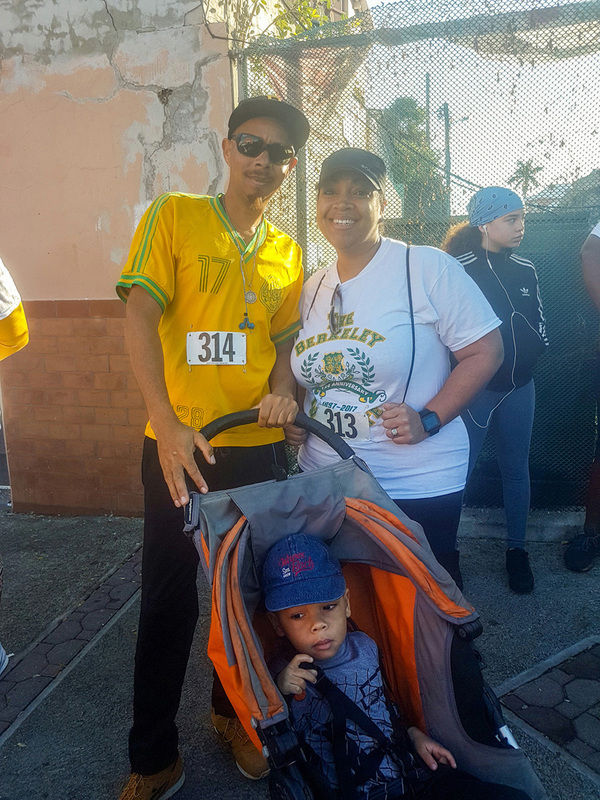 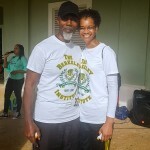 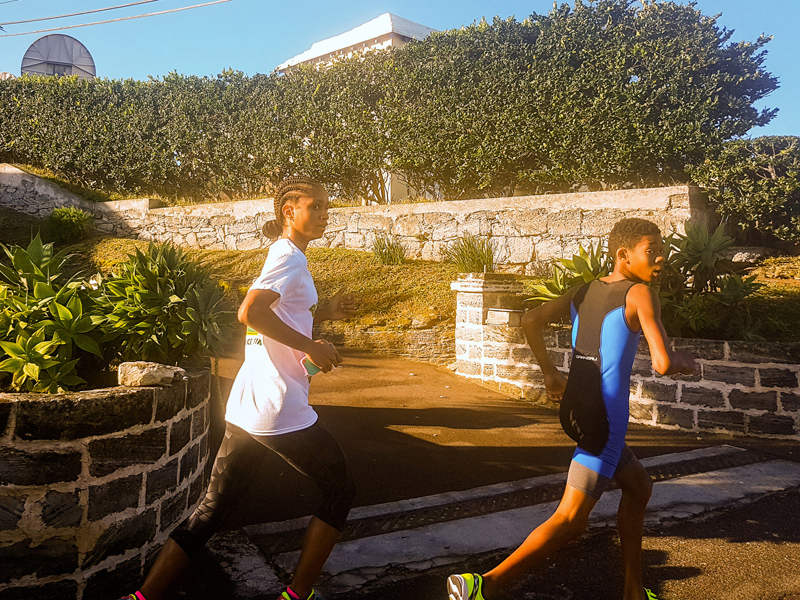 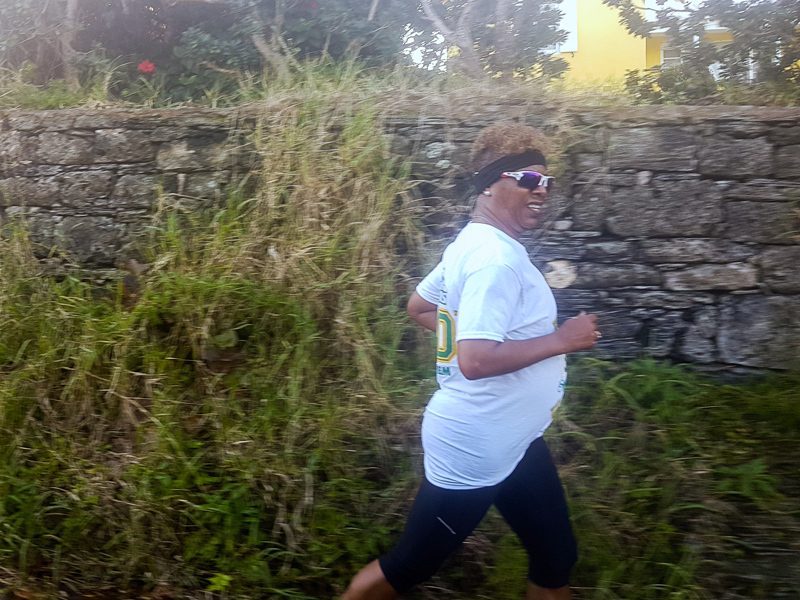 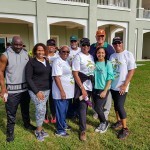 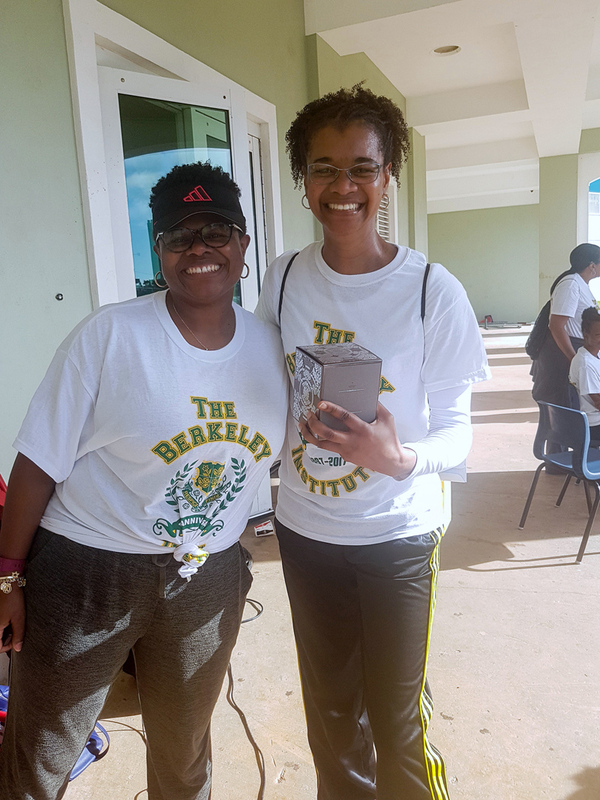 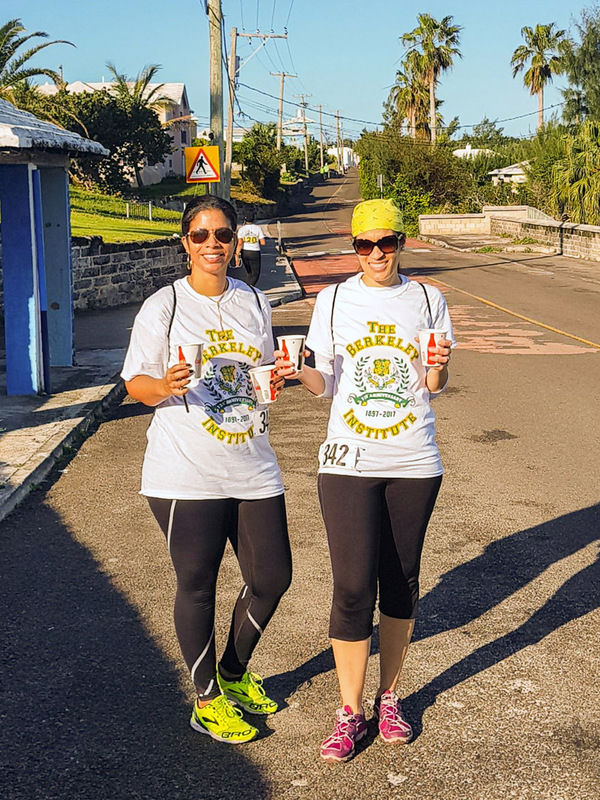 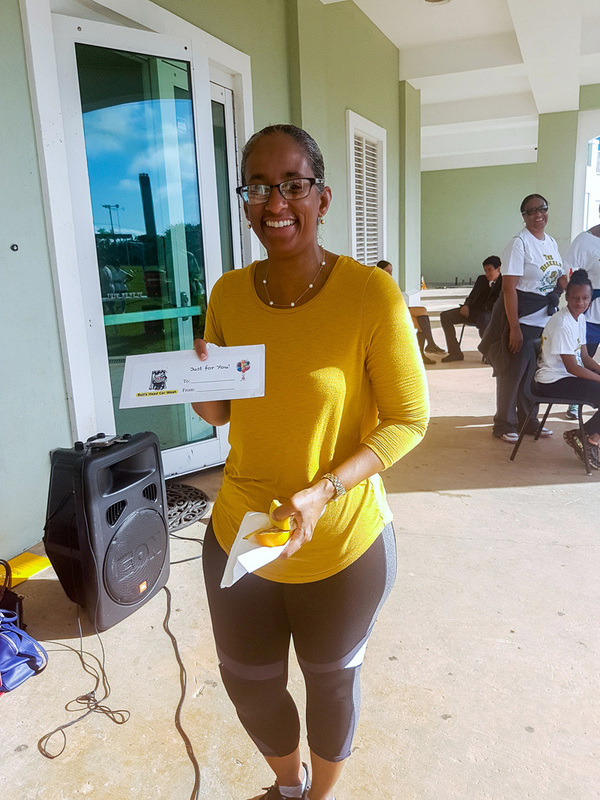 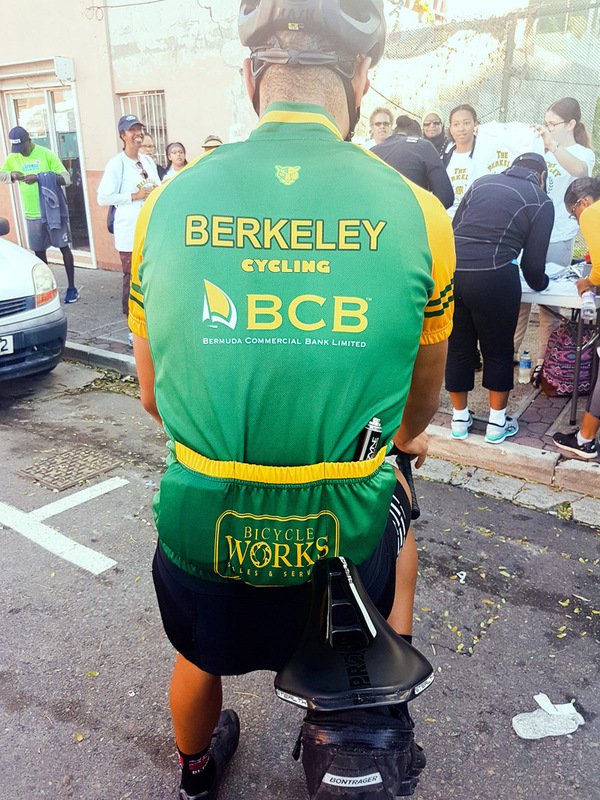 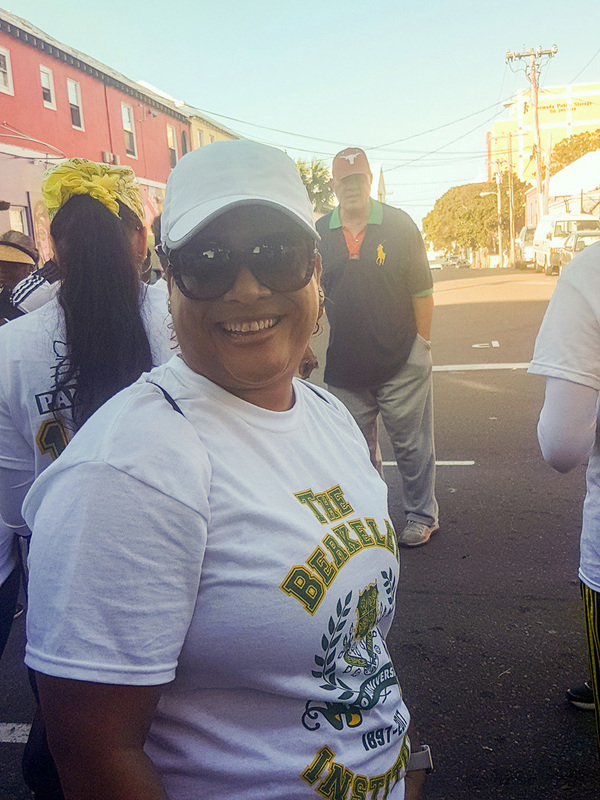 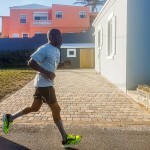 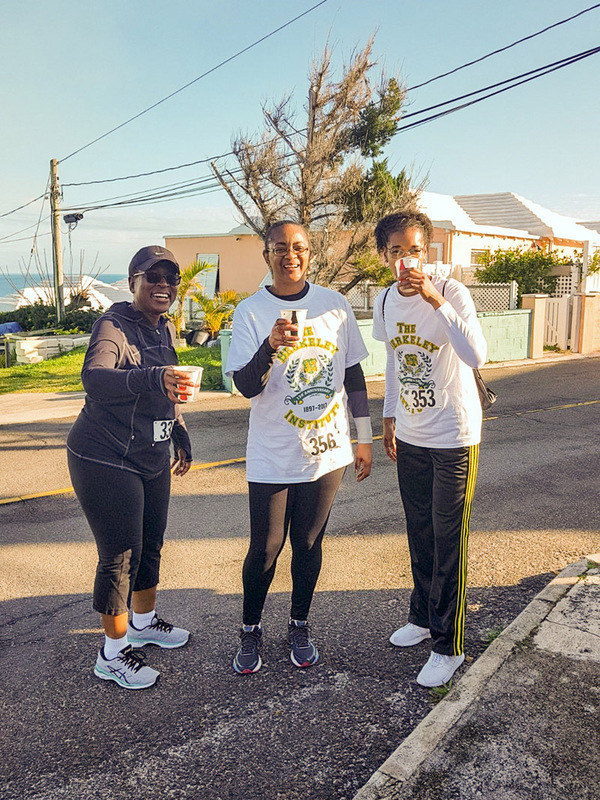 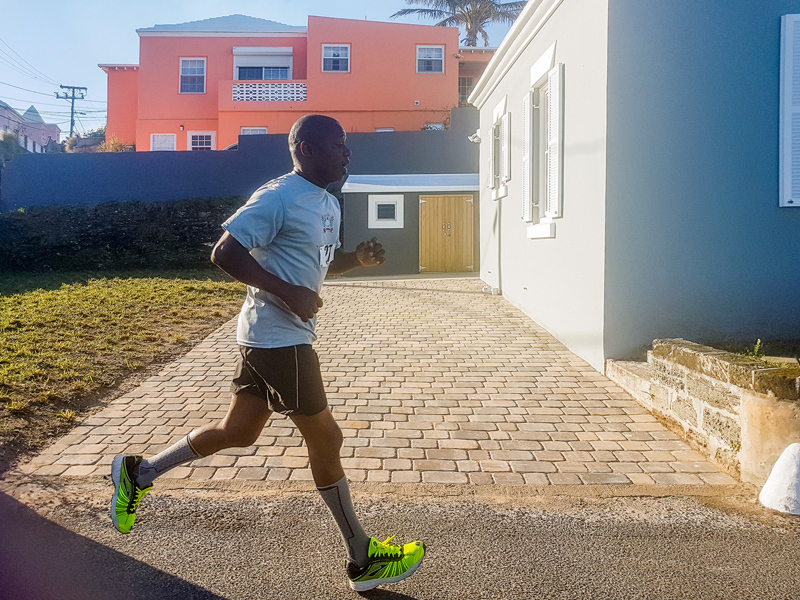 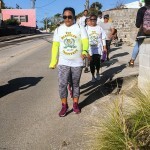 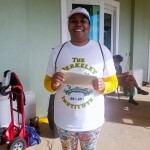 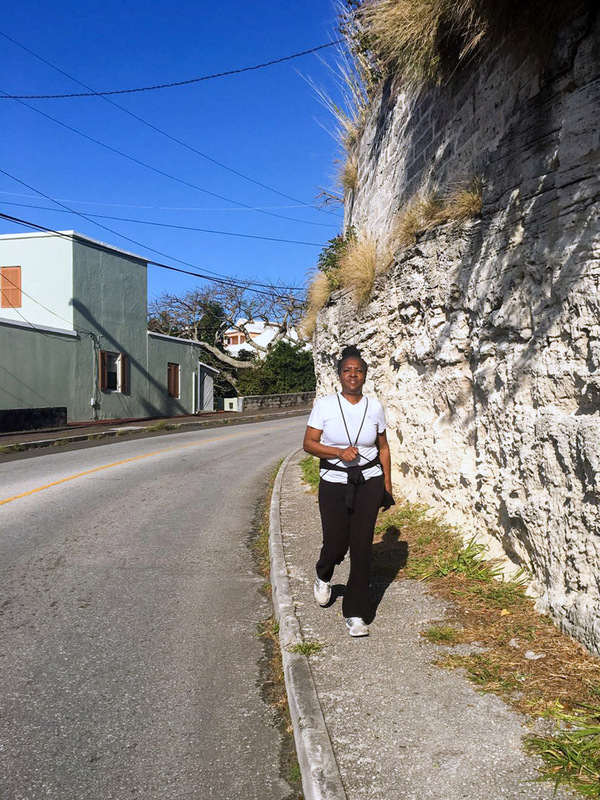 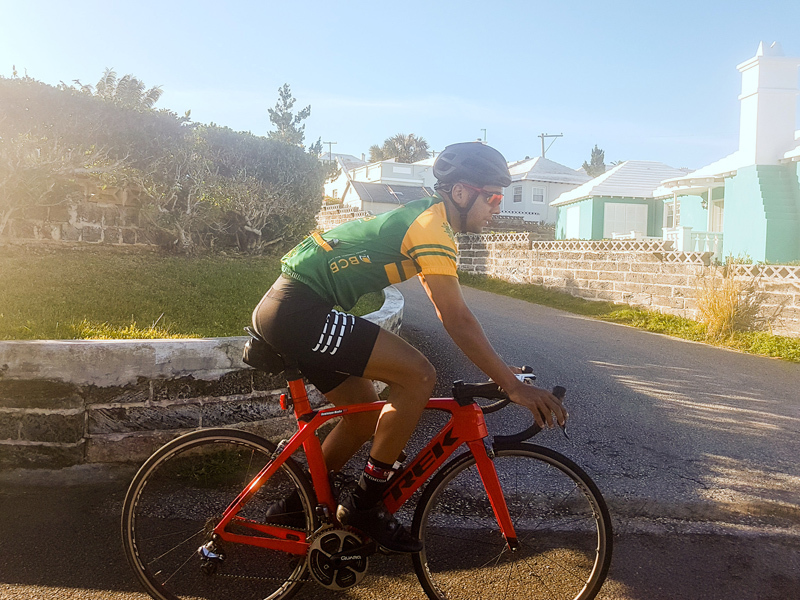 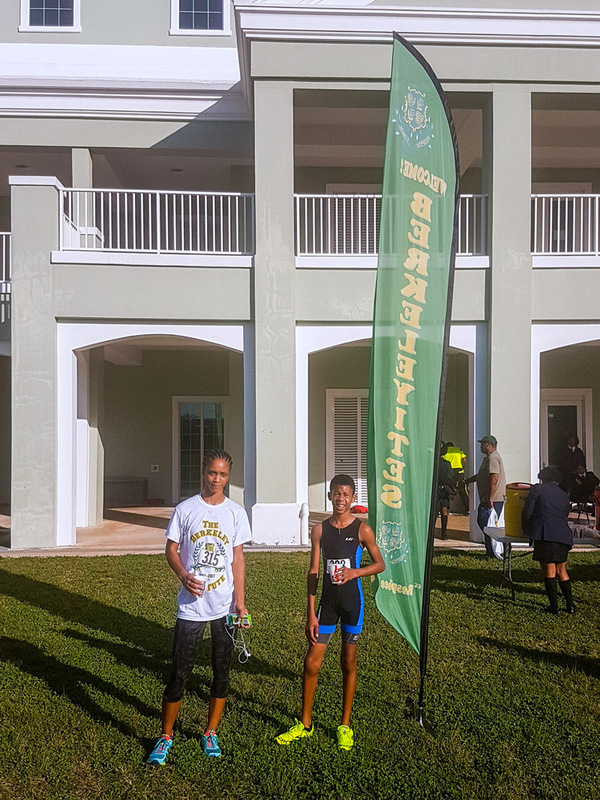 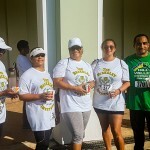 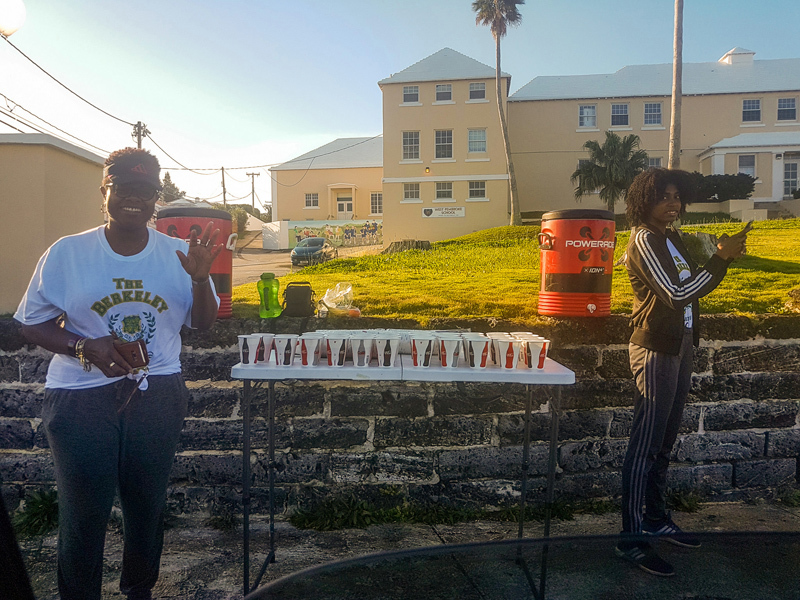 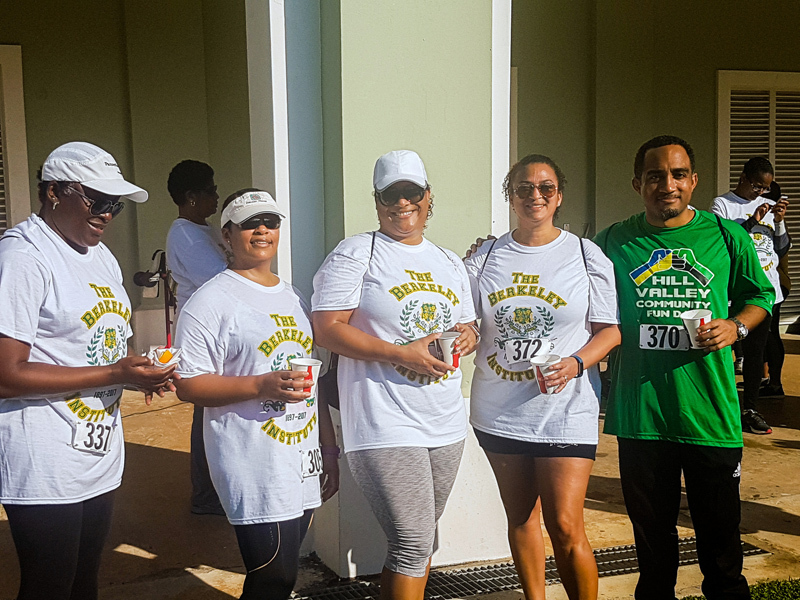 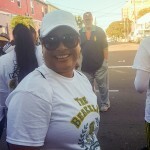 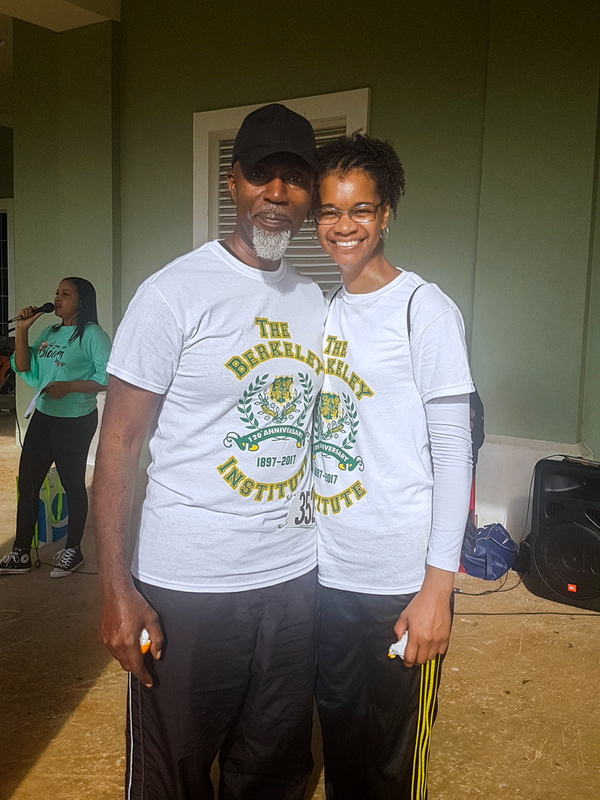 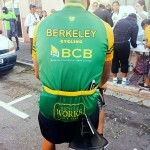 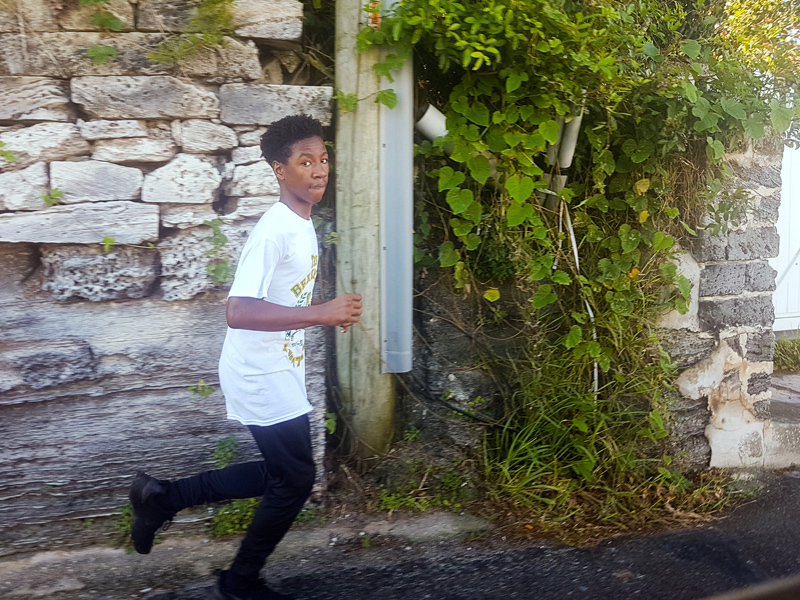 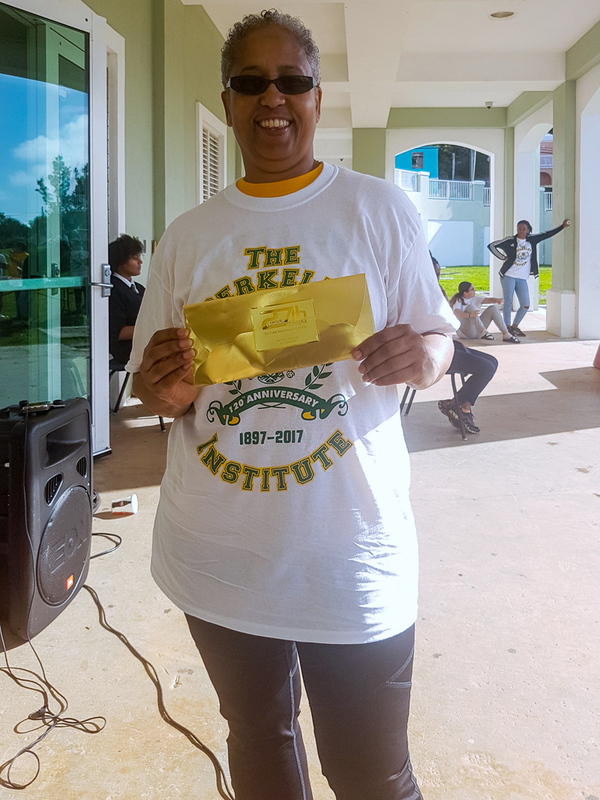 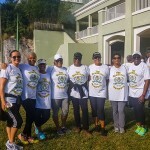 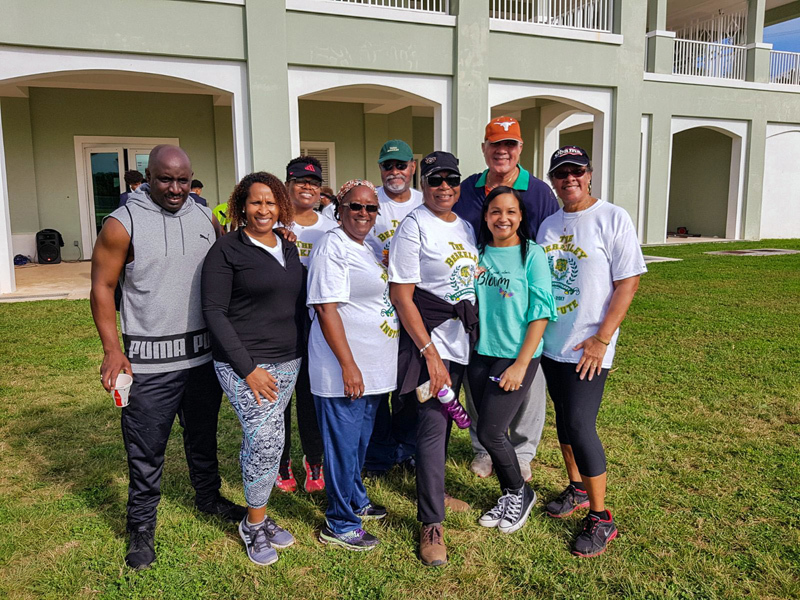 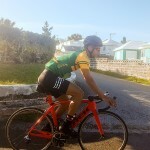 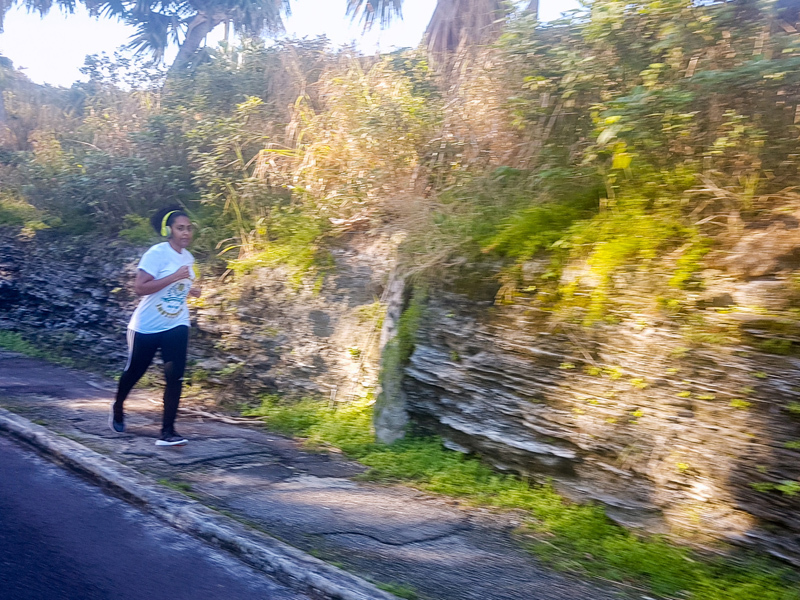 The Fun Walk/Run is one of the celebrations being held this year, to commemorate the 120th Anniversary of the founding of The Berkeley Institute. 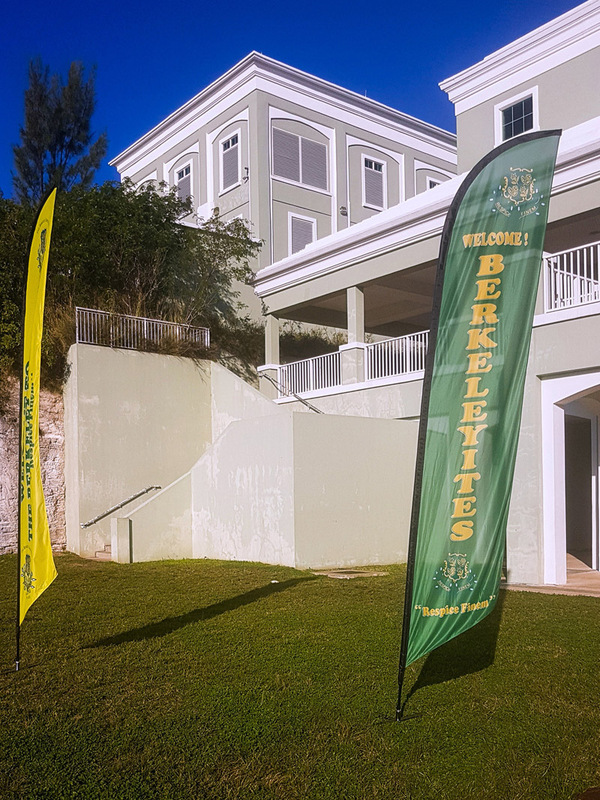 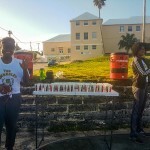 “The event started at the original site of the school, on the corner of Court and Elliott Street, and finished at the current site of The Berkeley Institute, on Berkeley Road. 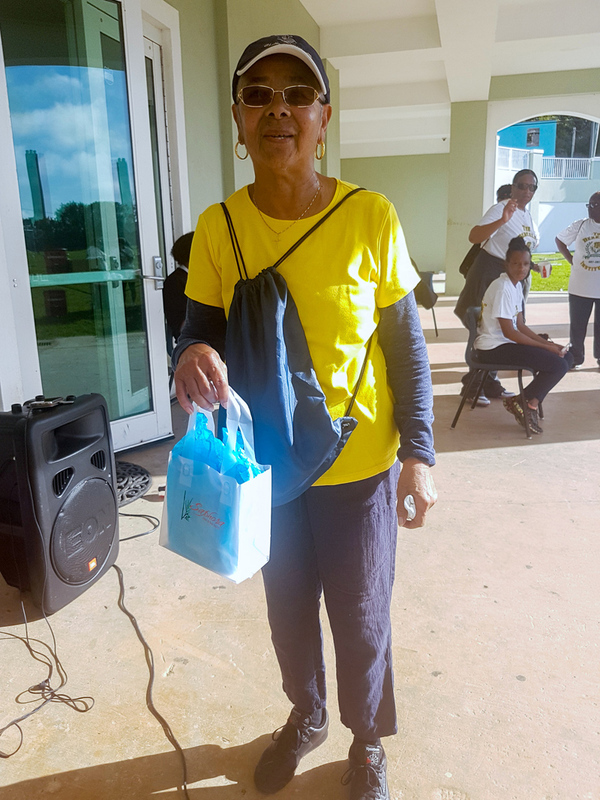 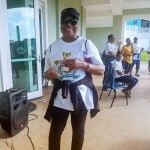 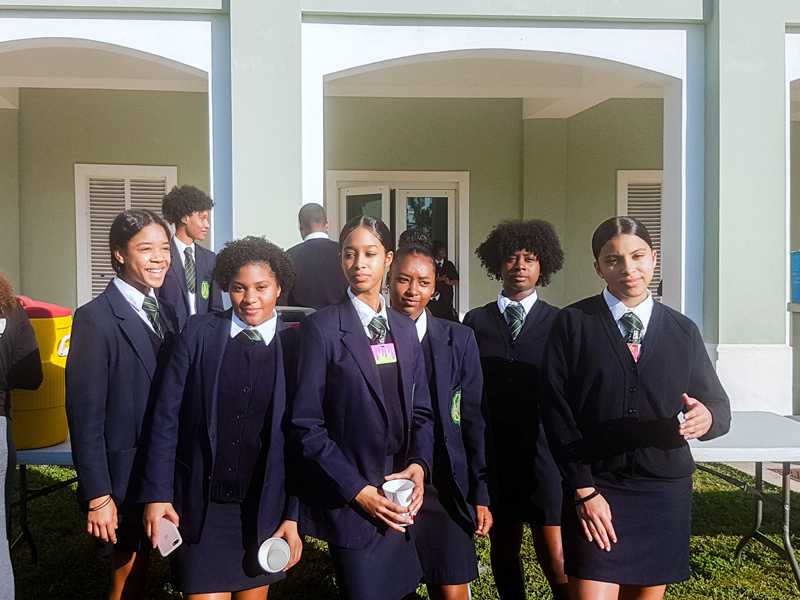 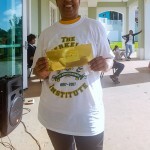 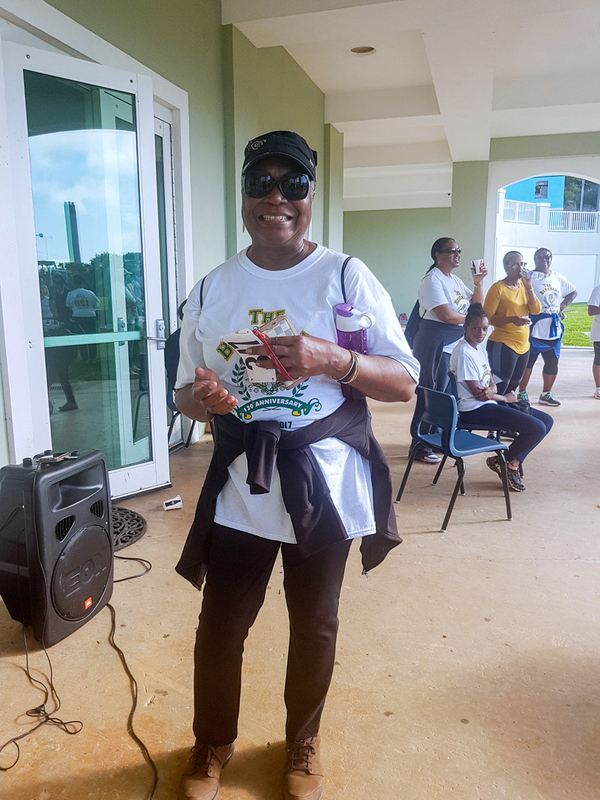 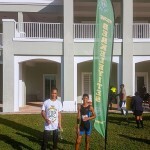 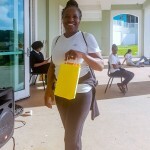 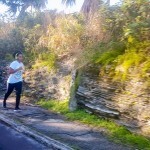 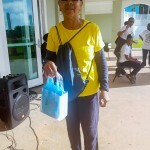 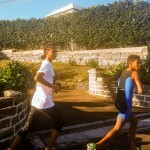 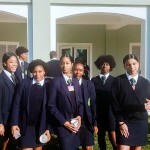 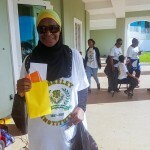 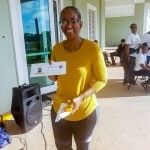 The Fun Walk/Run was officially started by Mr. Robert K. Horton [Class of 1963], former Deputy Principal of the school. 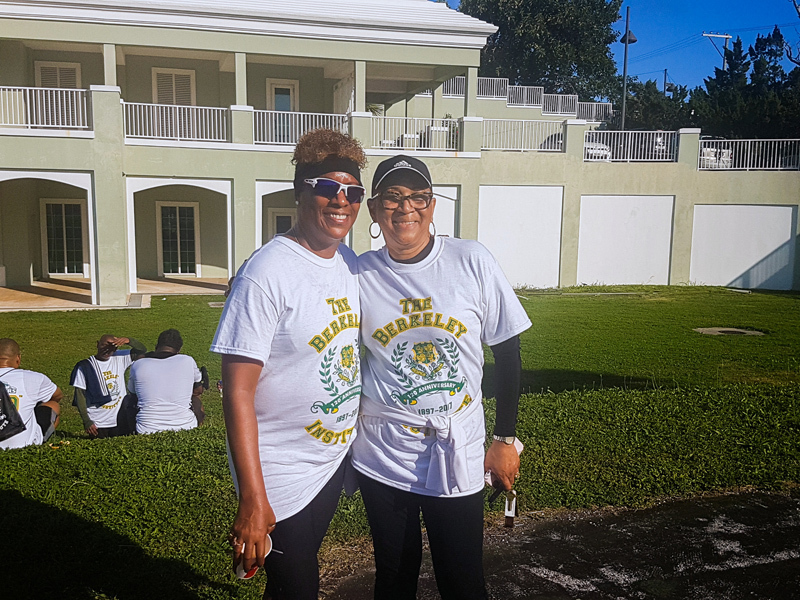 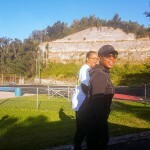 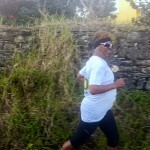 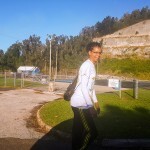 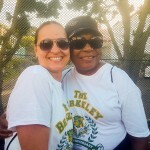 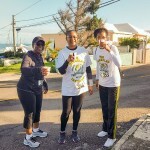 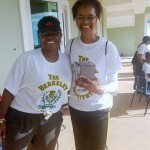 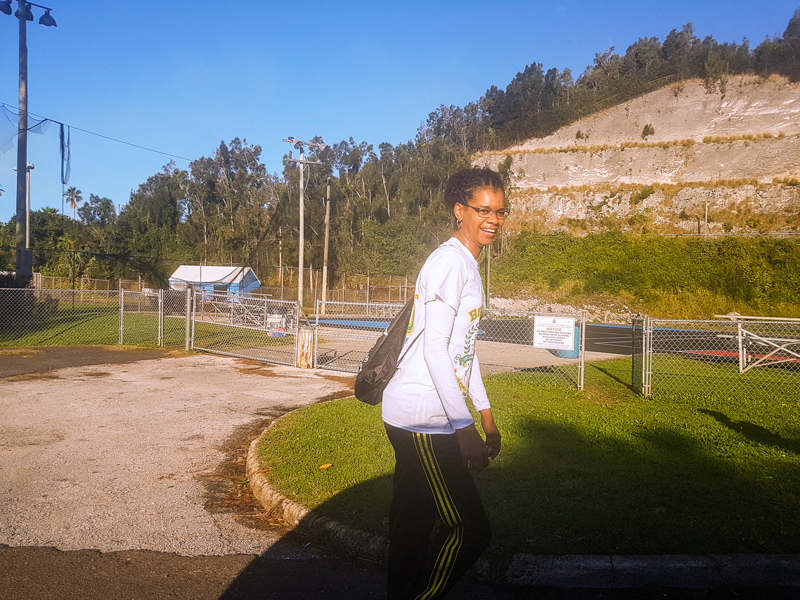 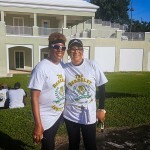 The race director was Donna Raynor [Class of 1975] assisted by Deborah Jones Hunter [Class of 1975]. 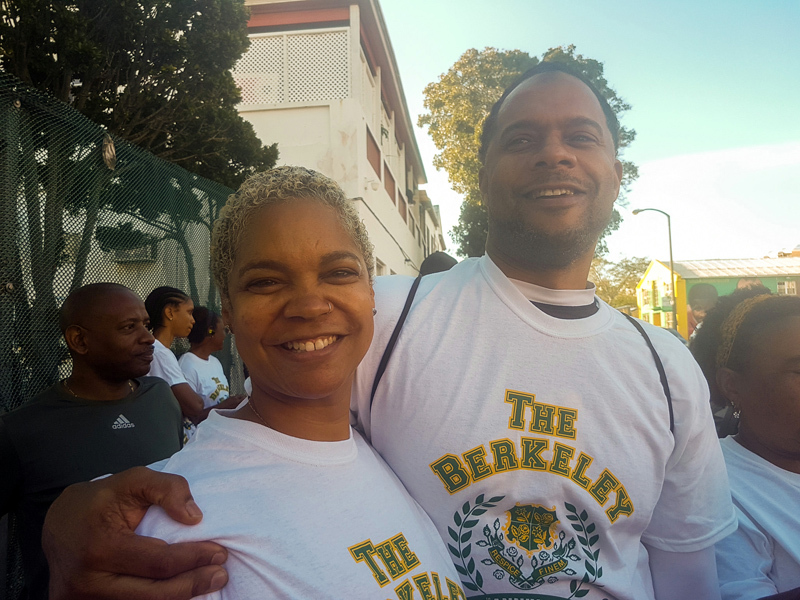 “The Berkeley Educational Society is thankful to our alumni, current students and friends of The Berkeley Institute for their participation. 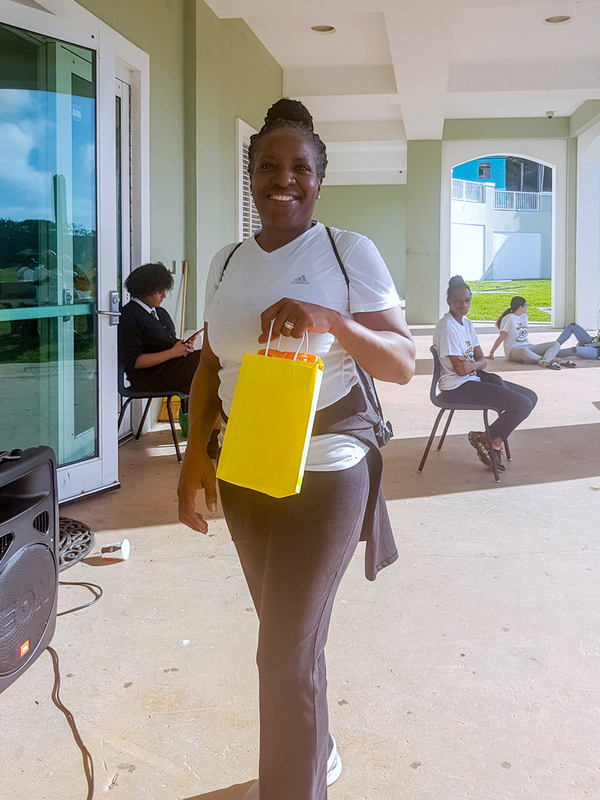 Special thanks to our community partners, John Barritt & Son Limited, BGA Group of Companies, People’s Pharmacy, 27th Century Boutique, The Hair Studio, Strykz Bowling Lounge, Saphora Hair and Nail Salon, Bull’s Head Car Wash, and Maxilous Salon, for their support of this inaugural event.